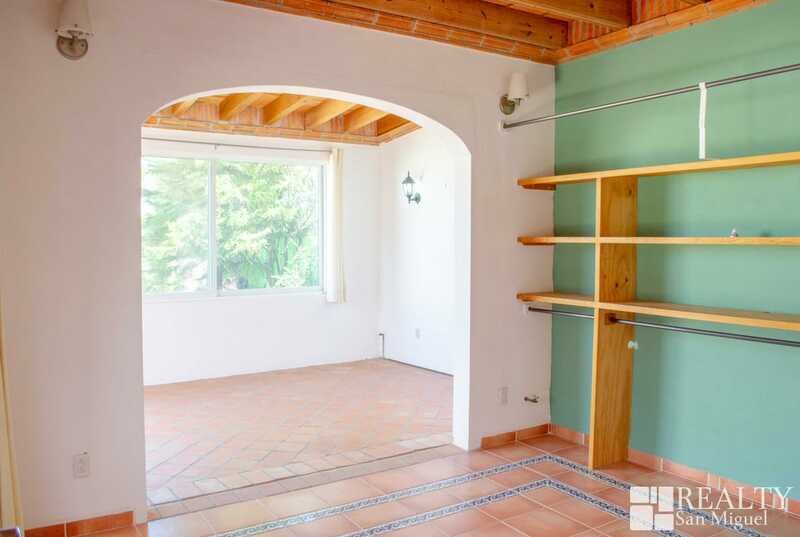 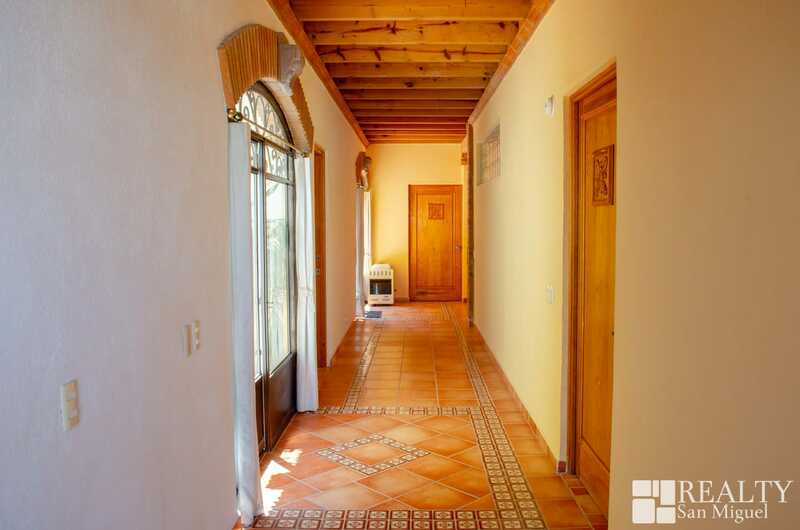 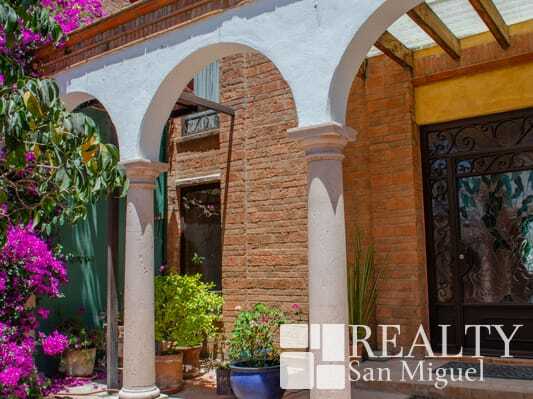 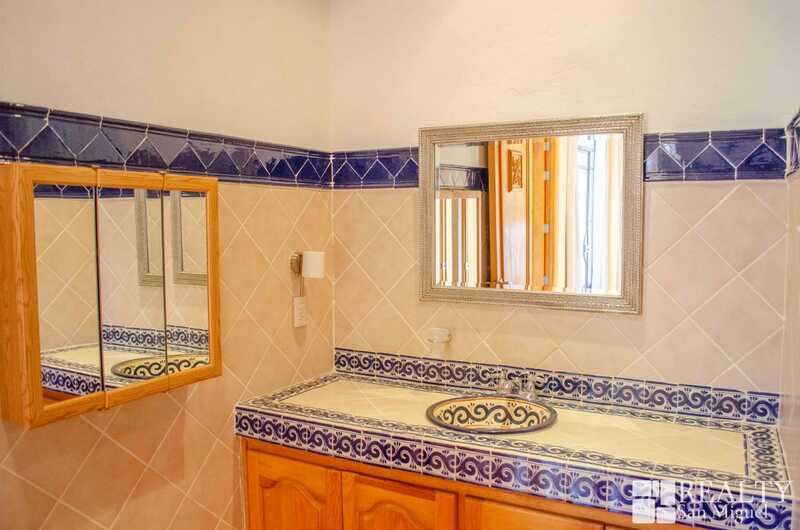 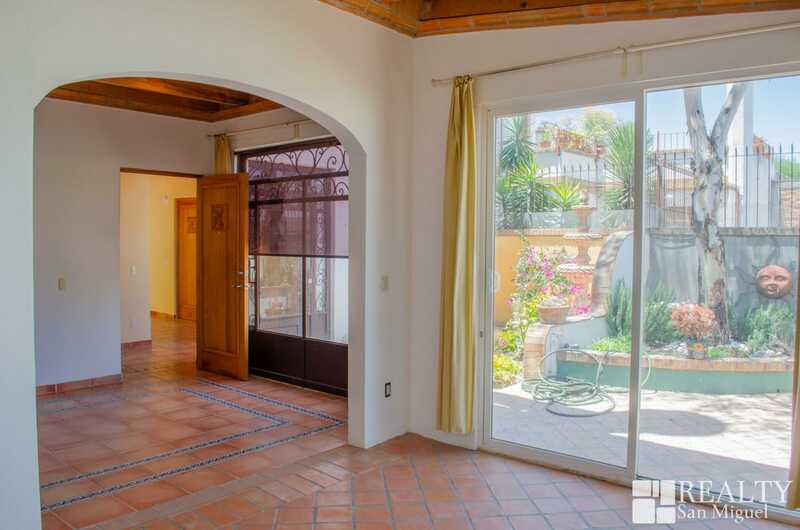 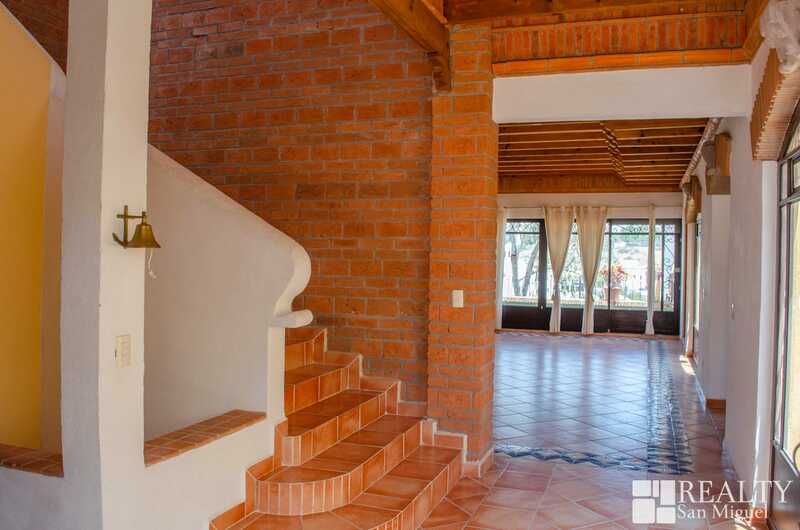 This property is being rented exclusively for long term, unfurnished, and offers the commodity of being located close enough to San Miguel de Allende’s Centro Historico whilst still remaining at a distance from downtown’s growing agitation. 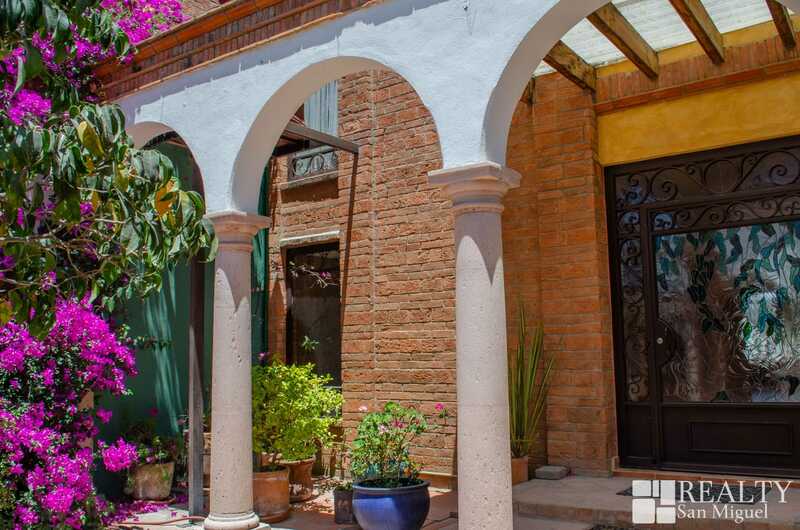 It includes three bedrooms, a laundry room, two full bathrooms, one half bathroom, and three ravishing outdoor areas, one of which is a lovely terrace with astonishing views to Presa Allende and Guanajuato’s natural scenery. 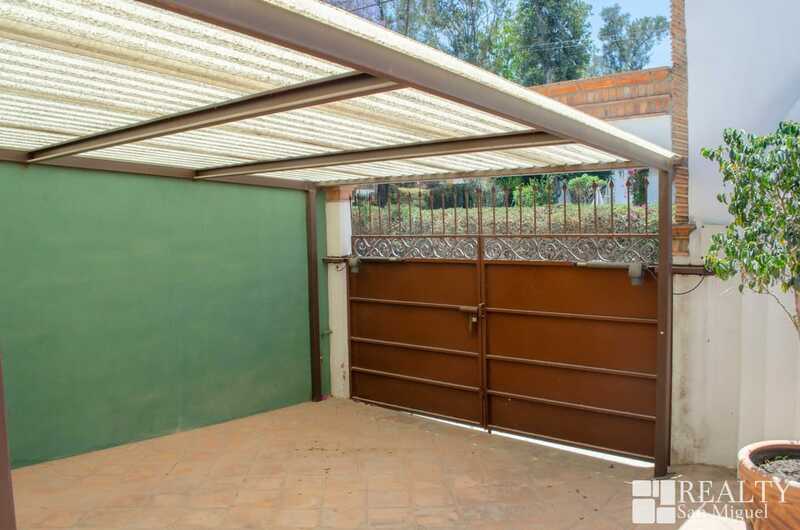 As you enter the property you will be greeted by an ample patio with space for one large car - with an electric door opener - which leads you to the main door. 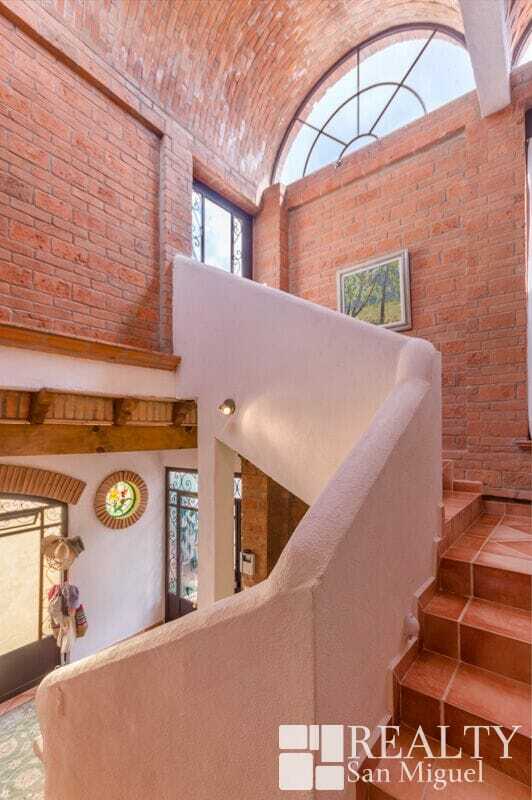 Upon accessing it, you will be introduced to the central hall which provides the passage to the living and dining areas, as well as the gorgeously hand-crafted stairs directing you to the second level. 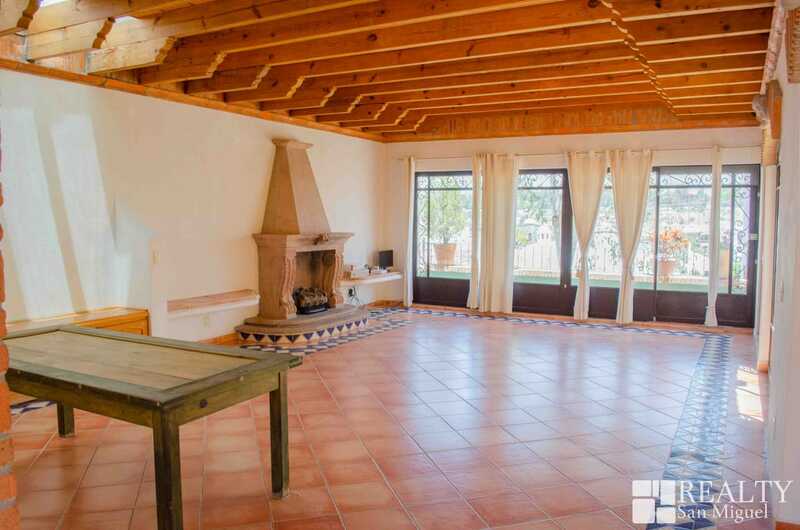 The living room contains one fantastic fireplace and an intelligently designed stream natural light by means of a large window. 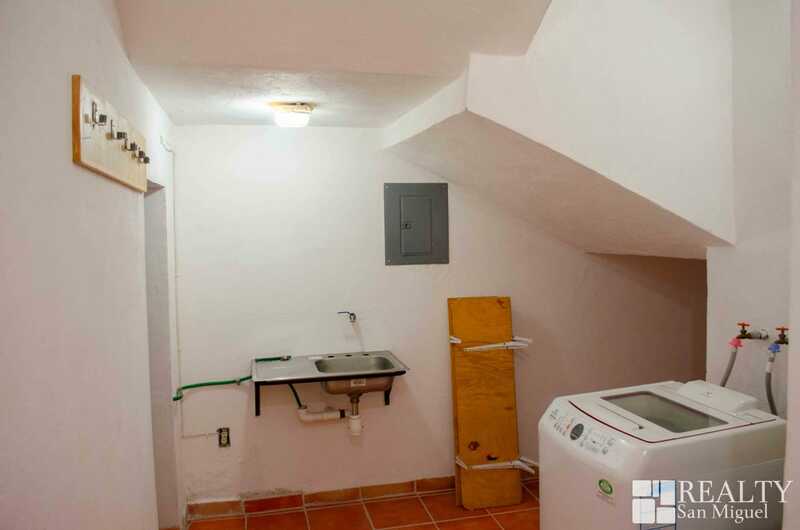 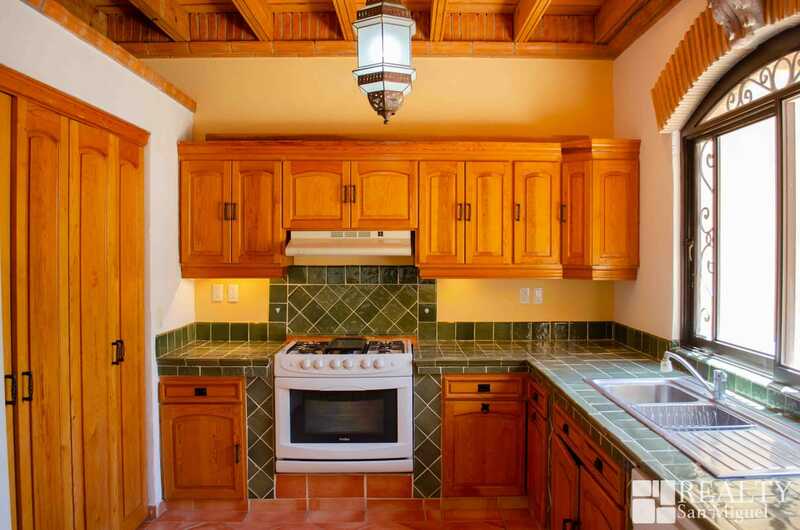 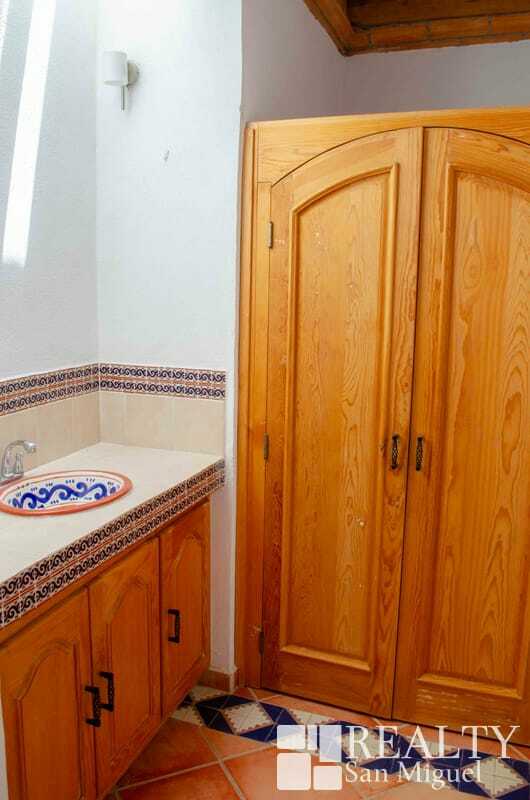 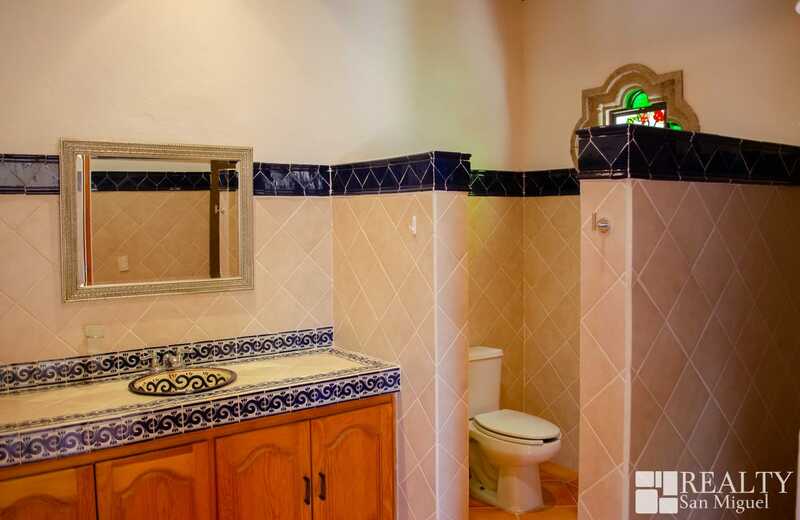 The kitchen lies to the side of the living and dining areas and is decorated with typical Mexican features, such as its brilliant green tiles. 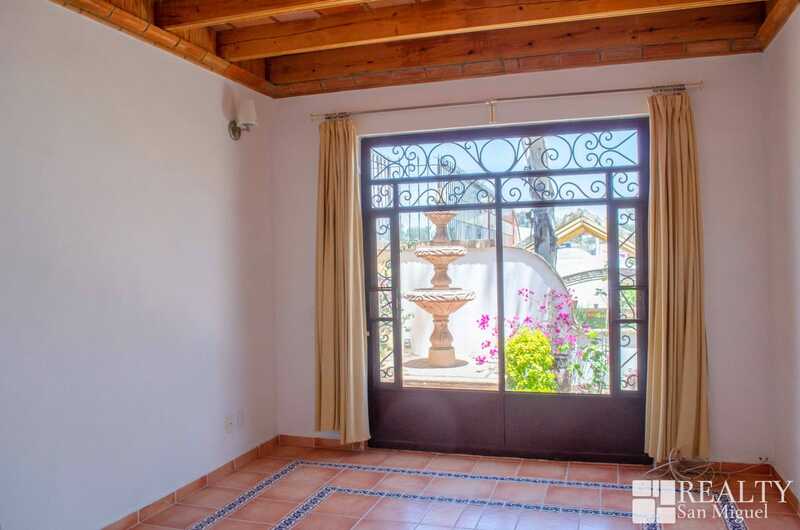 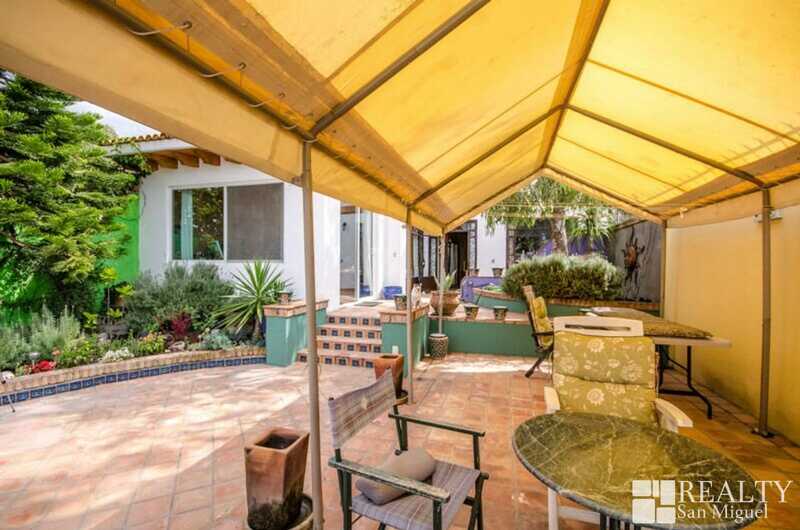 One of the most outstanding features of this property is its extensive back patio-with access to the street Mayorazgo - which is ideal for hosting family reunions or any social events with friends. 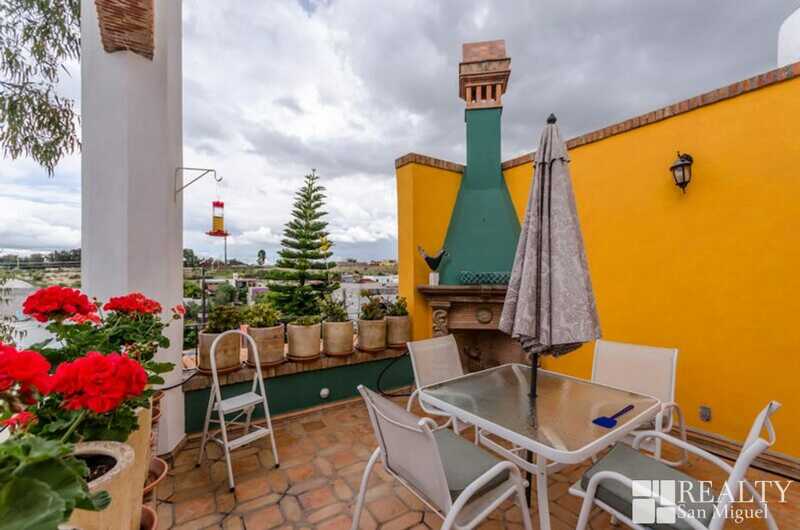 In the upper level of this property there are three bedrooms, one of which can be used as a studio, two full bathrooms, and a view-gifted terrace. 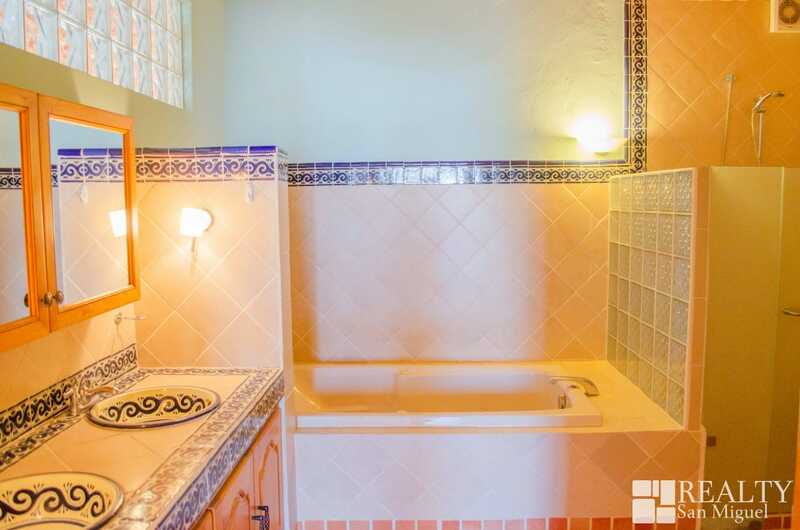 The dazzling Master Bedroom is delightfully designed and provides access to the ample terrace. 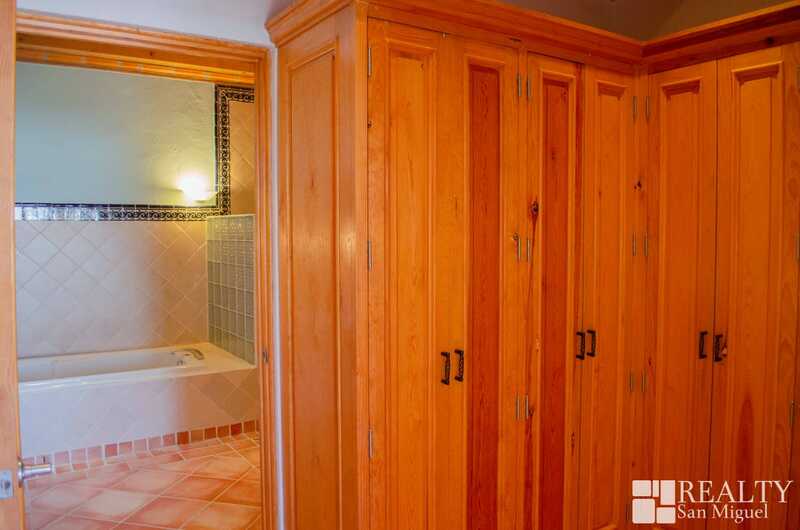 The third and second bedrooms share a full bathroom. 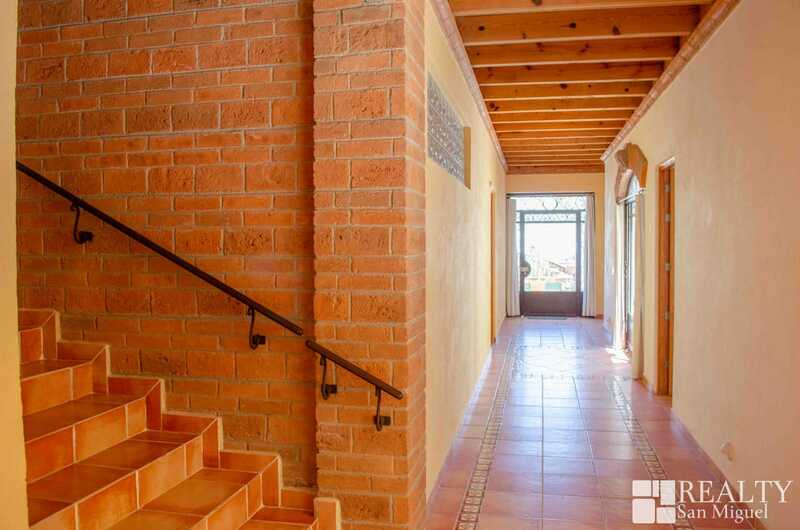 Be sure to schedule a visit today!